Visit the Ascension series here! 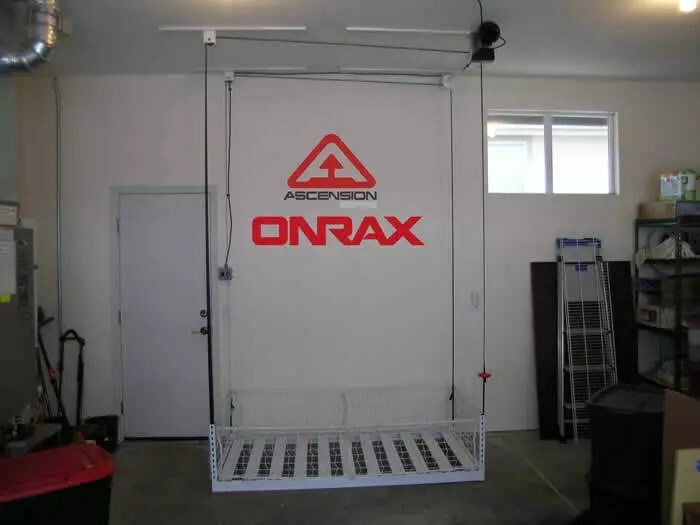 ONRAX is your Overhead Garage Storage Solution! Are you frustrated by a cluttered or unorganized garage? Storage is the number one need of dissatisfied garage owners. 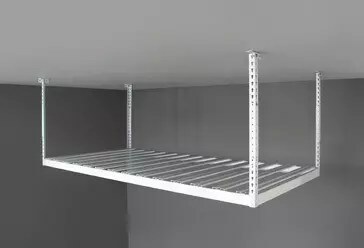 ONRAX ceiling garage storage racks are the answer for your garage storage needs. 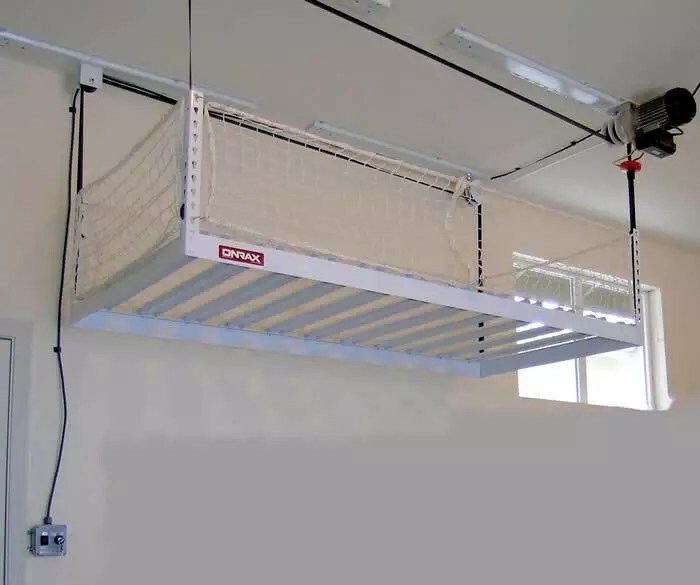 You can now transform your garage into a usable space that you can be proud of. 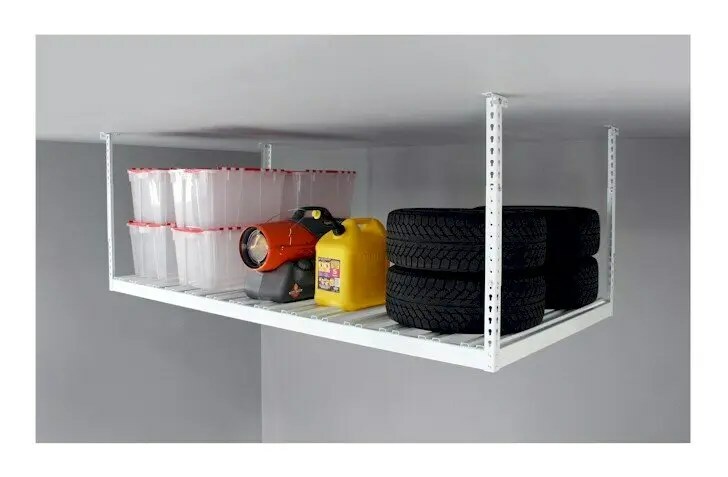 Currently, your garage ceiling is most likely unused space. 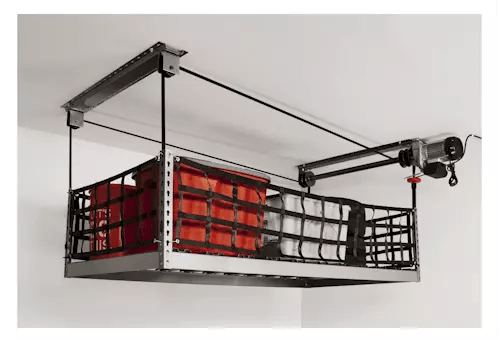 ONRAX overhead garage storage racks can give you up to 112 cubic feet of new storage space. 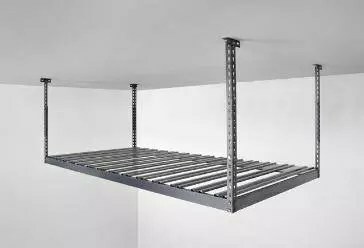 Other ceiling mounted garage storage products offer lower quality, less reliable ceiling storage. With ONRAX garage storage, you will own the premium garage storage racks, boasting a ceiling storage industry leading 800 pound weight capacity. The ONRAX Enduro-Deck platform is a patented design created by the innovative minds of the garage storage industry leaders at ONRAX. Enduro-Deck is the first garage storage decking product made specifically for overhead garage storage. Ceiling racks have never looked so good!